You can have the best training content and the most charismatic instructors. Βut unless your learners are engaged, knowledge retention will suffer. Here are the 7 most effective Instructional Design strategies for engaging eLearning to get their attention. Learner engagement is the most important aspect of corporate training (or any training for that matter). That’s because learning is an activity, not a passive process. You can’t teach someone who isn’t interested in the material, or worse, bored to tears by it. It’s difficult to achieve learner engagement in the design and delivery of your training content. This is especially true for new instructors. If you’re one of them, keep reading. In this article, we’re going to share 7 Instructional Design tips and strategies to increase learner engagement in your training courses. From ancient times to the Netflix era, people have always loved stories. We enjoy listening to them, reading them, and watching them unfold. So much so, that stories can be used as powerful business tools, help affect change, and even cause neurochemical changes  to the audience’s brains. Just like a nice cup of coffee will make you more alert and connected to your surroundings, stories have the power to prop up learners’ interest and engage them in their learning. If there’s something people love more than stories, it’s games. Adding game-like elements to your courses is one of the most effective learner engagement strategies; in fact, this practice (known as gamification) has been very popular in corporate training, and modern LMS platforms such as TalentLMS support it out of the box. But how can you engage learners through gamification? A text-heavy course can, and will, quickly become boring. Long texts are difficult to follow. They lack variety, require constant attention, and fail to draw the learner’s eyes. They also do nothing for visual learners. So, how to engage learners with a primarily text-based course? Why, through the careful use of multimedia, of course! 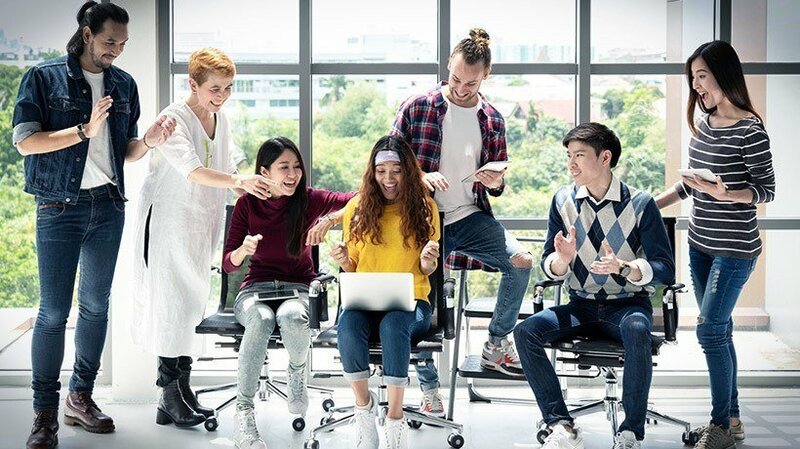 Multimedia features like video, audio, and images, are excellent tools to help you increase learner engagement, and have a very important role to play in corporate Instructional Design. Scenario-based learning (SBL) is one of the most engaging teaching strategies. In SBL, the instructor sets up a hypothetical scenario and asks the learners to use their skills, knowledge, reasoning, and experience to complete a task or solve a problem. Scenario-driven training increases engagement because it is much closer to the employee’s work experience than a theory-heavy course. It encourages the learner to put their new skills into practice and solve life-like problems in a risk-free context. Such learning is excellent in boosting knowledge retention and building the learners’ problem-solving skills. SBL expands upon storytelling-based learning by making the learners the protagonists in the story. Engagement is not available on tap. Even if your training content is highly engaging, different employees might not always feel ready to engage with it. That’s the reason self-paced study is one of the most revolutionary Instructional Design techniques. It’s also one of the key differences between traditional classroom-based and online learning. Give your employees the freedom to study from wherever they are and whenever they feel like. Allowing them to study when they feel most motivated is the perfect way to achieve high levels of engagement. Online learning is great and offers a lot of freedom and flexibility. Βut it can also feel impersonal and demotivating to some learners. That’s because different learners have different preferences, and there is no one-size-fits-all rule. Some people learn best when they study alone. Others are more engaged when they can collaborate with fellow learners and interact with their instructors. 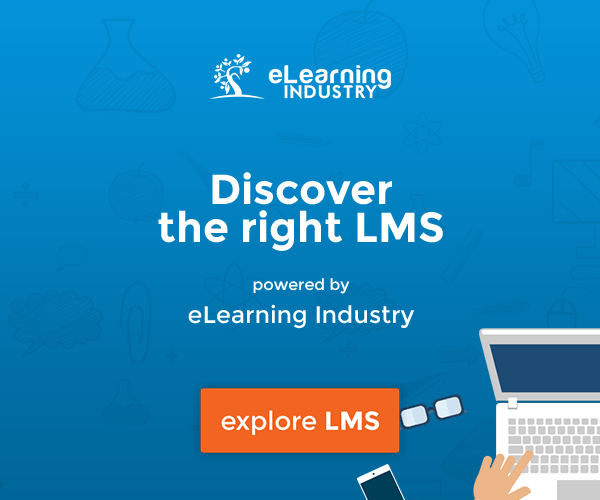 To cater to your more social-inclined learners, adjust your LMS Instructor-Led Training (ILT) support to incorporate in-person training (ILT) sessions to your courses. The mix, known as blended learning (learning that combines in-person and online training), has several major benefits. It combines the freedom to study at one's own pace, with the feedback and group dynamics of in-person examination and team collaboration. You can use blended learning both for subjects that can be studied in isolation (e.g., theory) and subjects that involve physical action or personal interaction. Of course, in-person doesn't have to mean a traditional classroom setting. Webinars and teleconference sessions are also perfectly valid forms of in-person training sessions in a blended-learning program. Learners come from all kinds of backgrounds and can have widely different knowledge levels. Having a learner study something beyond their current knowledge level, or having another study skills or topics they’re already familiar with are sure to kill their engagement. It doesn’t make sense to force all your learners to go through the same courses and in the same order. And, thankfully, with eLearning, you don’t have to. Ask your instructors to talk to your employees and get a rough idea of their educational background and professional experience. Use your LMS’ testing tools to create a detailed map of their skills gaps. Finally, combine both insights to come up with personalized learning plans for different employees (or groups). Attention is hard to get and easy to lose. Especially the attention of busy staff, concerned with their everyday responsibilities and workflows. By incorporating our tips and suggestions into your corporate Instructional Design, you can boost learner engagement, and ultimately, training effectiveness. 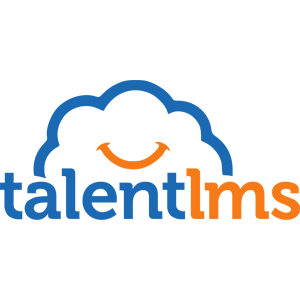 You’ll also need a dependable LMS, like TalentLMS, that comes with the right features for engagement. 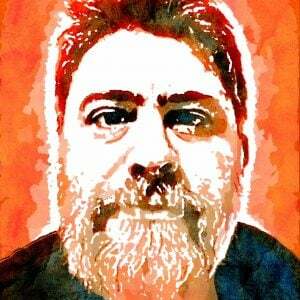 Think gamification, Instructor-Led training, testing options, multimedia-embedding, reporting, and microlearning. A trusty training platform can be a reliable partner as you attempt to boost your engagement with these seven proven tips.